Tampa provider of technologically-advanced and user-friendly movement therapy devices celebrates recent developments in the use of functional electrical stimulation (FES) on children with cerebral palsy, paralysis and other neuromuscular challenges. 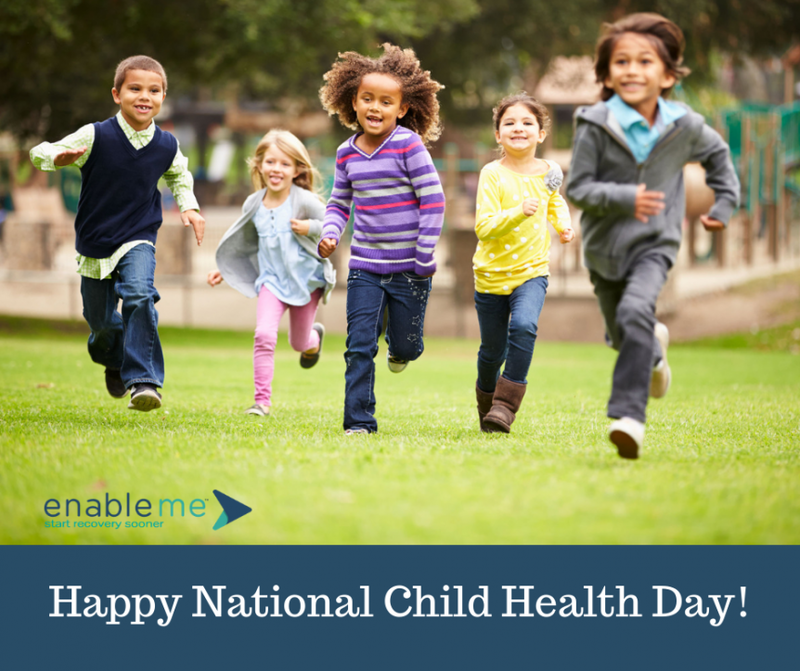 TAMPA, Fla., Oct. 01, 2018 (GLOBE NEWSWIRE) – Enable Me, a Tampa-based provider of technologically-advanced and user-friendly movement therapy devices, recognizes National Child Health Day on Oct. 1 by celebrating recent news from researchers showing that electrical stimulation of the nerves, combined with months of intense training, can allow some people who have been unable to walk to regain some ability. While this is great news, and functional electrical stimulation (FES) devices are most prevalent within adult populations, there is also increased interest in the use of FES on children and adolescents with cerebral palsy. Although patient compliance with FES has been a concern in pediatric subjects, these challenges among children are lower than expected, Laky says. Enable Me increases compliance with its Bike Labyrinth system that engages the individual as they move through landscapes, cities and towns. Several improvements in kinematics and gait function have been observed in pediatric subjects using FES. These improvements have not been instantaneous, but occurred progressively throughout medical trials. The MOTOmed movement trainer moves a patient’s legs or arms. As the individual may select passive, motor-assisted or active resistive training, the MOTOmed allows the patient to use existing muscle strength. The movements are smoothly controlled, similar to bicycling. Depending on the model, a person may train from the comfort of a chair, from a wheelchair or even in supine position from the bed. FES concepts and devices have been explored for the past 40 years, and devices are now commercially available like Enable Me’s RehaMove 2 and MOTOmed. The benefits of FES include dorsiflexion motion during swing phase and the strength and stamina of the anterior tibialis muscle, and they appear to be more pronounced with greater exposure to FES. Enable Me is the largest provider of products from German manufacturer RECK-Technik GmbH & Co. KG in the United States. Its mission is to improve the quality of life by providing user-friendly and motor-assisted movement therapy devices designed to restore natural body movement in people suffering from neuromuscular injury or disease. Its products benefit healthcare facilities by offering high-quality, dependable, computer-controlled therapy devices that hasten recovery and offer staff safety and financial advantages.